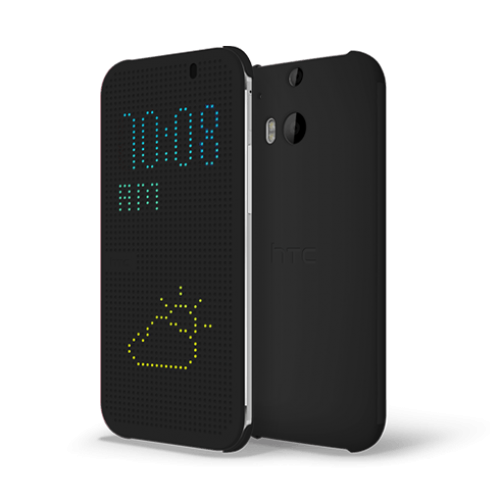 Your smartphone deserves a smart case.The HTC Dot View™ - Standard expands the features of the Lite version to include enhanced gesture controls and phone interaction on its retro-looking dot matrix display. Slim design offers protection from damage and accidental clicks. From its unique looks to its dynamic display, the Dot View is in a class by itself. Special Features: Easy Access: Screen auto turns on/off when front flap is opened/closed.